Occupation was a surprisingly decent enough sci-fi/thriller that should entertain any fan of B-level type of movies and the film itself does feature some respectable enough visual effects and an entertaining enough story. Plot Synopsis: A town is suddenly plunged into darkness. In the sky, a fleet of spaceships appears. The aliens have been watching Earth for centuries; now they have arrived to seize control of our planet. 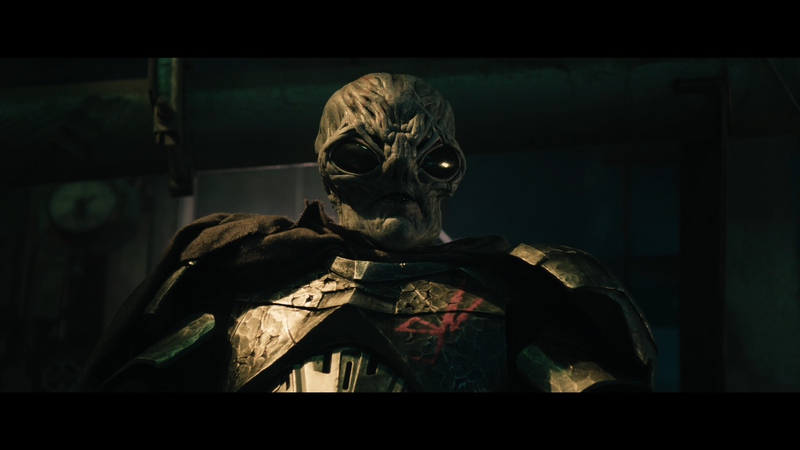 As alien storm troopers cut a deadly swath through the countryside, a ragtag group of townspeople realize they must band together for a chance to strike back at the invaders in this explosive sci-fi film that’s gripping from start to thrilling finish. 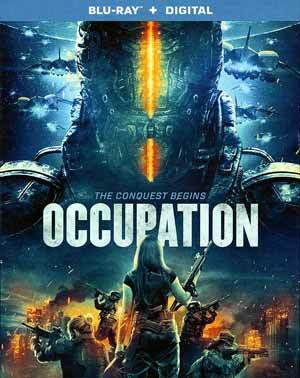 Quick Hit Review: The front cover for Occupation did not make this a promising film. Surprisingly, however, this was a rather entertaining little Australian science fiction thriller that might not be perfect or some future cult classic, but the acting was decent and visual effects, albeit of television level that you’d see on any CW show, wasn’t half bad either and the plot was at least interesting enough to keep my interest until the end. On the downside, the look of the aliens is rather basic and even calling them “greys” sounded awfully familiar. Lionsgate releases Occupation onto Blu-ray presented with a 2.39 widescreen aspect ratio and a 1080p high-definition transfer where detail is decent albeit not terribly sharp either, colors are generally bright and fairly clean with no noticeable things like banding or artifacts. The DTS-HD Master Audio 5.1 was rather lackluster. While dialogue came through the center channel with fair clarity but the action sequences were a bit too low key with minimal depth and the LFE channel barely was noticeable. 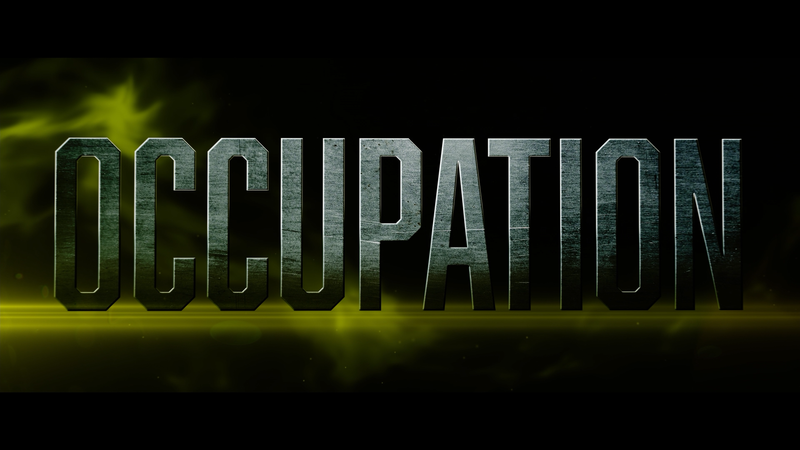 Overall, Occupation was a surprisingly decent enough sci-fi/thriller that should entertain any fan of B-level type of movies and the film itself does feature some respectable enough visual effects and an entertaining enough story. The Blu-ray release offers good video, so-so audio and sadly no features.